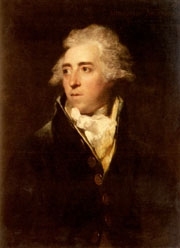 Her married name became Crichton-Stuart. Hon. 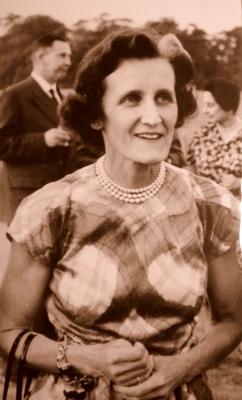 Jean Constance Elphinstone was born on 3 April 1915.1 She was the daughter of Sidney Herbert Elphinstone, 16th Lord Elphinstone and Lady Mary Frances Bowes-Lyon.3 She married Major John Lycett Wills, son of Arnold Stancomb Wills and Hilda Caroline Lyon, on 25 July 1936.1 She died circa 29 November 1999. [S6] G.E. Cokayne; with Vicary Gibbs, H.A. Doubleday, Geoffrey H. White, Duncan Warrand and Lord Howard de Walden, editors, The Complete Peerage of England, Scotland, Ireland, Great Britain and the United Kingdom, Extant, Extinct or Dormant, new ed., 13 volumes in 14 (1910-1959; reprint in 6 volumes, Gloucester, U.K.: Alan Sutton Publishing, 2000), volume I, page 265. Hereinafter cited as The Complete Peerage. 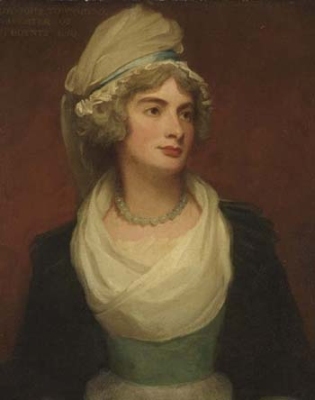 Her married name became Fawkener.1 Her marriage to William Augustus Fawkener was annulled in April 1787 by Act of Parliament.1,4 Her married name became Townshend.